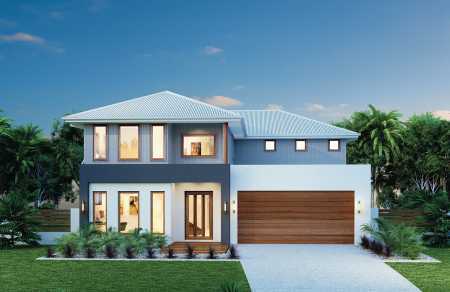 Building any new two storey home in Brisbane or anywhere can prove to be a challenge, there is a lot of project management involved. 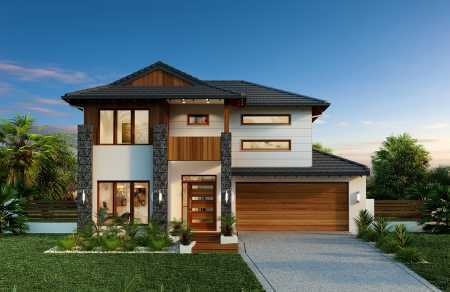 We started New Homes Guide to make it easier for people just like you to find the right Brisbane builder to make your dream home happen. 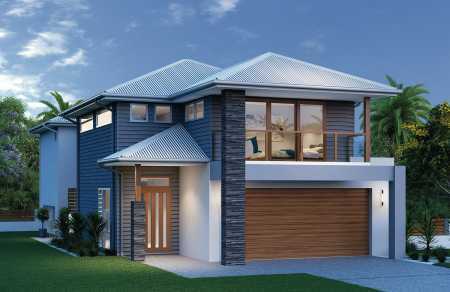 On our website you'll find a easy way to browse two storey home designs and find your favourites. 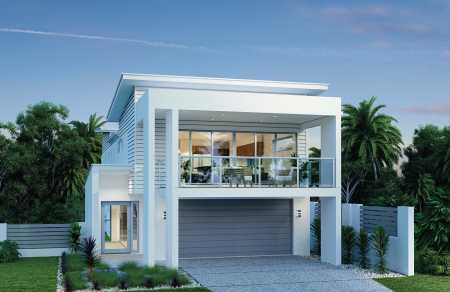 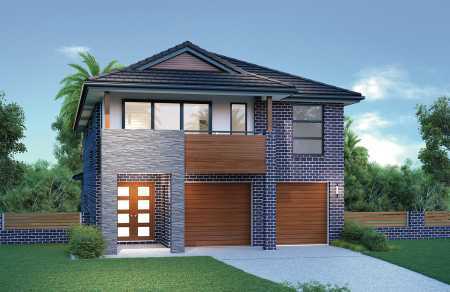 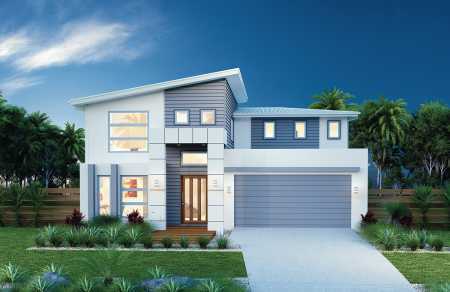 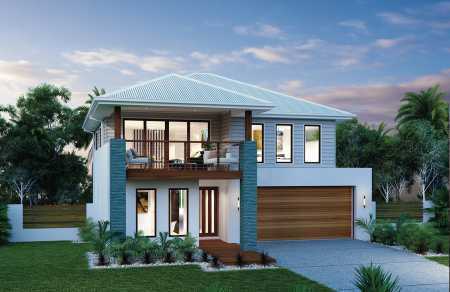 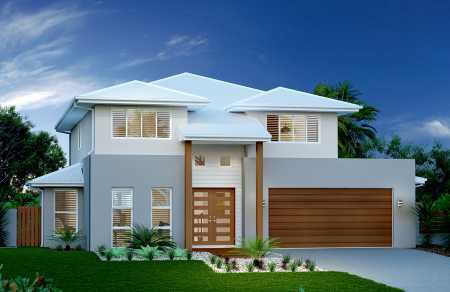 Finding a fantastic double storey home builder in Brisbane is a very important part of the process. 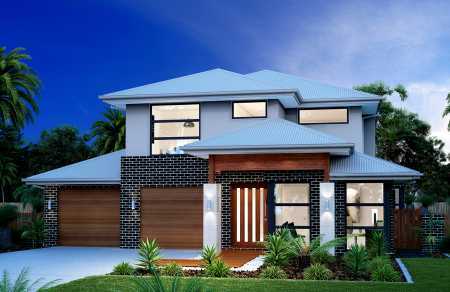 Well, right here on NHG you'll find a selection of your city's best builders. 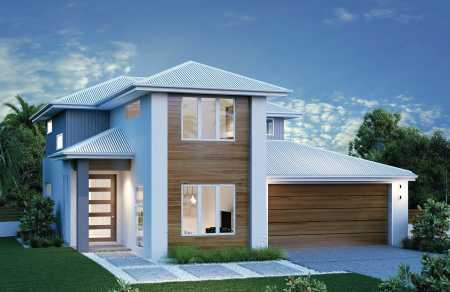 Our 2 storey home designs feature all sorts of easy ways to make contact with the builders so you'll find it easy to get in touch and find out more.